We mentioned it earlier in this week’s RUNDOWN, but one of the shows we’re most excited for this week is happening tonight down at Exit/In. Ben Chasny [the man behind Six Organs of Admittance] will bring his bag to town with The Cherry Blossoms, Donovan Quinn, and William Tyler. That’s a night full of mind-blowing music. 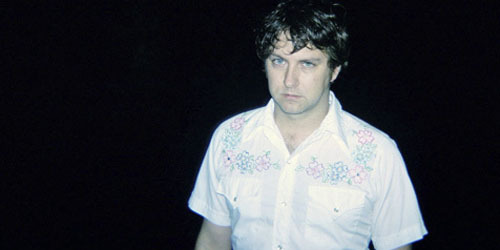 This is one of the last few shows Six Organs will be doing stateside before heading over to Europe in September for a stint. Pick up some records here, and we’ll see you at the show tonight.